Name changed to 'Ultimate Combat v3.3 Chinese translation'. File 'UltimateCombat CHS LE' changed to 'UltimateCombat CHS'. File 'UltimateCombat CHS' changed to 'UltimateCombat CHS LE'. 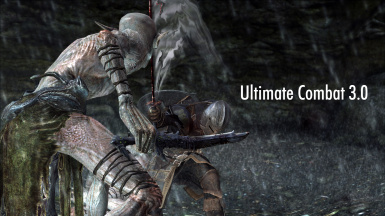 File 'UltimateCombat CHS LE' description changed.